Welcome to our Little Space. We understand what it’s like to be an independent creative trying to succeed in a tough market. We know what it’s like to create in spaces that aren’t ideal. We understand how stressful it can be to hunt for the next project without friends who will advocate for you. We know what it feels like to work all by yourself day in and day out. So, why not try to solve those problems and keep it all under one roof? Little Space Studio was born from the dream of being able to work around people in our industry - creatives. 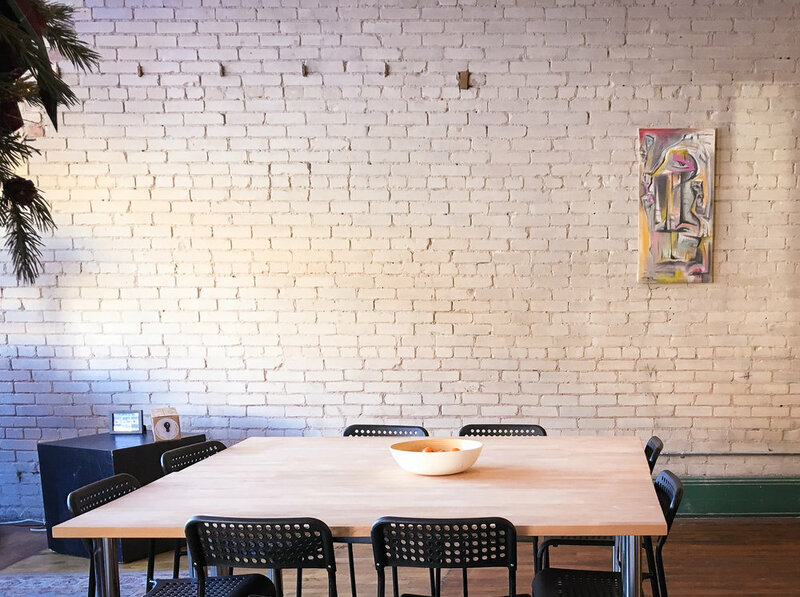 A professional space to meet, co-work, collaborate, teach, design, experiment, and play. Built with humans at the center of the conversation. supporting creative professionals beyond the point of survival and into sustainability.